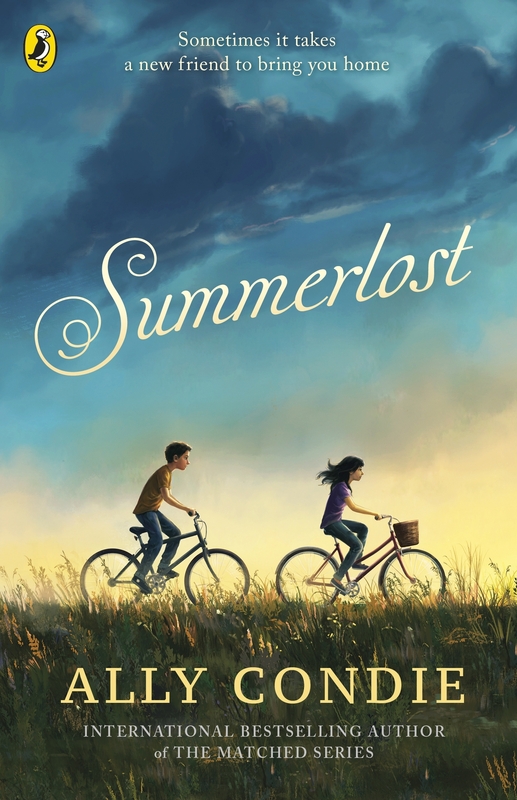 A moving and heart-warming middle grade story from NYT best-selling author Ally Condie. It's the first real summer since the devastating accident that killed Cedar's father and younger brother, Ben. But now Cedar and what's left of her family are returning to the town of Iron Creek for the summer. They're just settling into their new house when a boy named Leo, dressed in costume, rides by on his bike. Intrigued, Cedar follows him to the renowned Summerlost theatre festival. Soon, she not only has a new friend in Leo and a job working concessions at the festival, she finds herself surrounded by mystery. The mystery of the tragic, too-short life of the Hollywood actress who haunts the halls of Summerlost. And the mystery of the strange gifts that keep appearing for Cedar. 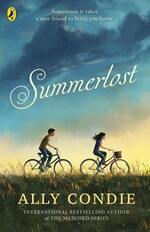 Love Summerlost? Subscribe to Read More to find out about similar books.